Brought to life by us. Our service begins and ends with you. We'll visit you at home to discuss your vision for your dream bathroom. Much better if we can see what is there now and hear directly from you what you want it to be. Once we understand your vision we'll work with you to develop a concept you're really happy with. Then we'll take care of all the details. We'll supply everything, fit it all, decorate, and even leave your bathroom clean and tidy. We'll handle everything and we'll keep you updated along the way. We'll plan things properly so your bathroom not only looks great but works as it should too. 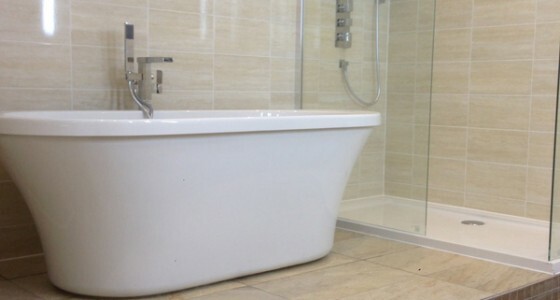 Lancashire Luxury Bathrooms is an extension of a successful design and bathroom fitting service which has been running for over ten years. This next step in our journey allows us to use the finest products whilst offering a first class personalised service to ensure that we work collaboratively with you to deliver your dream bathroom. Our customers expect quality and by offering luxury ranges such as Villeroy & Boch, Hansgrohe and the unique Pelipal range to name just a few, we guarantee to find each customer exactly what they are looking for. If you haven’t yet seen your dream bathroom we can create it together. With over 10 years of learning already under our belt we really make your bathroom work. Problems can be pre-empted, and challenges overcome. 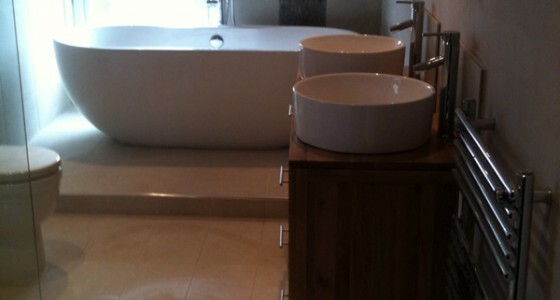 We're not tied to a set supplier so we can design a truly bespoke bathroom for you. You can choose any range you like and if you need a little help with that, we're on hand to help. From the initial meeting at your home, through detailed design, removal of your existing bathroom and the creation of your new one, we can manage the whole process - from concept to completion. We are both so pleased with our new en-suite. Tim was complete perfectionist throughout and delivered on time. I would recommend him to anyone. 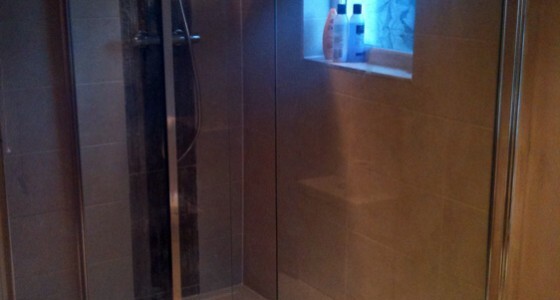 I chose Lancashire Luxury Bathrooms from a number of other estimates as they stood out for me as being the best. Tim discussed and fully appreciated our requirements allowing him to produce a detailed plan of both products and installation prices which they were able to stick to (even after encountering a couple of problems)– which I found refreshing. 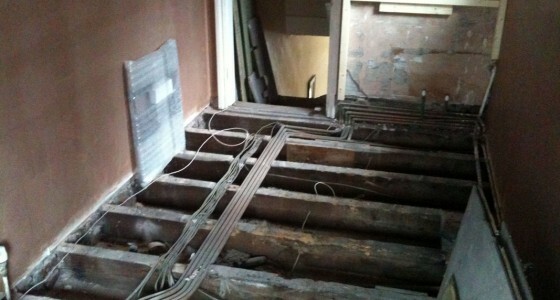 On the start date all materials, tiles and bathroom products arrived on time just like Tim and his men. 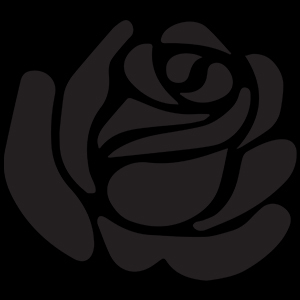 Everyday they were polite, punctual, methodical and thorough taking true care and pride in their work. I am delighted with the final results. I am more than happy to recommend them to others and confirm that they are very decent blokes. From beginning to end including aftercare service has been second to none. Tim is a hard-working and dedicated person who is a perfectionist with the highest standards. He was so helpful at every step helping us to choose the right tiles and bathroom furniture before rebuilding our bathroom from scratch. I had no hesitation trusting Tim and his team, so much so that I went away on holiday and left him to it. The best part was coming home to a completely new bathroom that was so much better than I could have ever imagined. I would definitely recommend Lancashire Luxury bathrooms to anyone. Tim was recommended to me by a couple that lived close by, they knew I was looking to have a new bathroom and invited me around to see theirs. When I saw it I immediately fell in love with it and wanted the same person to do mine. Tim designed and supplied everything taking the hassle out of the process. The lads worked none stop and I couldn’t wait to see the finished room and I wasn’t disappointed with the result. It was brilliant and I love it. 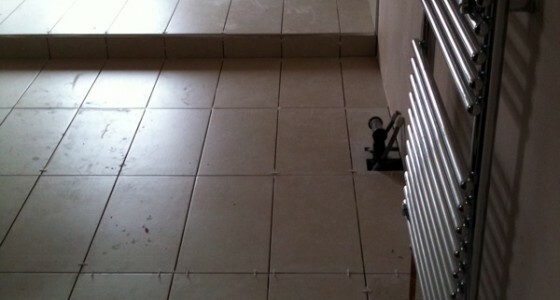 They also tiled the kitchen floor to run into the bathroom so that the whole area appears seemless. I would highly recommend Tim and his team as they were very professional, hard-working and good company to have in my home.